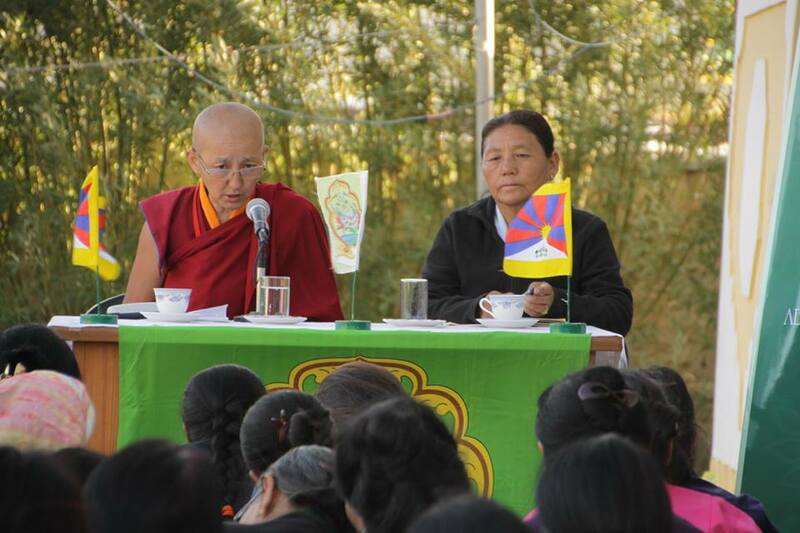 TWA organized a series of public discussions oriented towards advancing public discourse on democracy, gender, women’s leadership, women and health and Tibet’s environment. The events catered to the general public and particularly Tibetan women who have converged in Ladakh for the Kalachakra program. On July 5, TWA organized a public talk titled ‘Significance of Women’s Political Participation in Exile Tibetan Democracy.’ Speaker of Tibetan Parliament in Exile (TPIE), Mr. Penpa Tsering, Member of TPIE and women empowerment activist Ms. Dhardon Sharling and Asia program officer of National Endowment for Democracy (NED) and women empowerment activist Ms. Tenzin Palkyi engaged the mass audience on the vitals of democracy-women’s political participation. 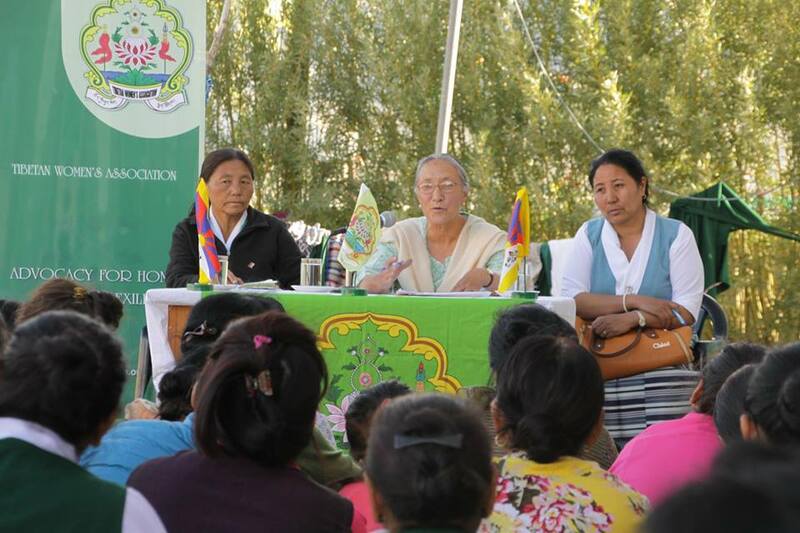 On July 7 and 8, TWA organized an exclusive training program for Tibetan women devotees. 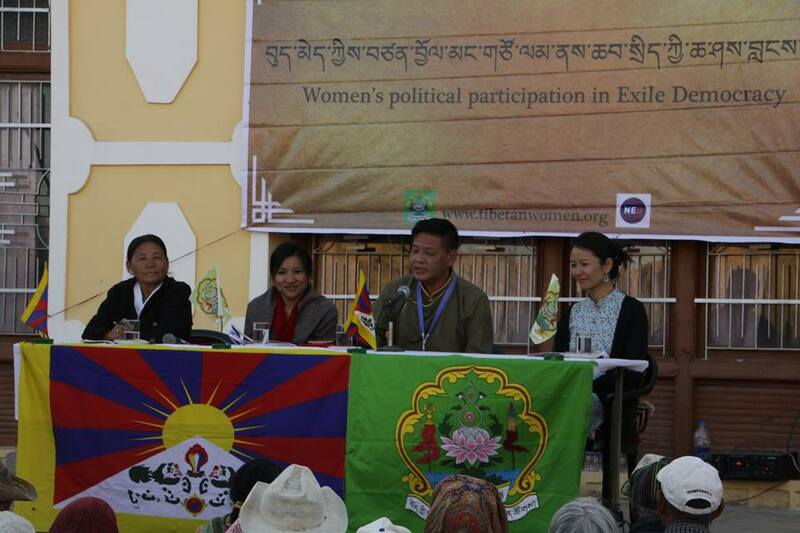 Doctor Lhadon, Tibetan Medical and Astro Institute and Dr. Tsering Lhadol popularly known as Ama Shema, a Ladakh based obstetrician trained the women participants on women’s reproductive health, parenting and pre-natal and post-natal child care. TWA also aimed to achieve advocacy at the international level and to this end, on July 13, TWA organized a panel discussion titled ‘Tibet the Earth’s Third Pole and its implication on Asia’s Future Sustainability.’ The panel of experts included; Dr. Chewang Norphel, environmental scientist and recipient of many national and international awards; Tenpa Gyaltsen Zamla from Tibet Policy Institute of Central Tibetan Administration and Dhardon Sharling, co chair of International Tibet Network. 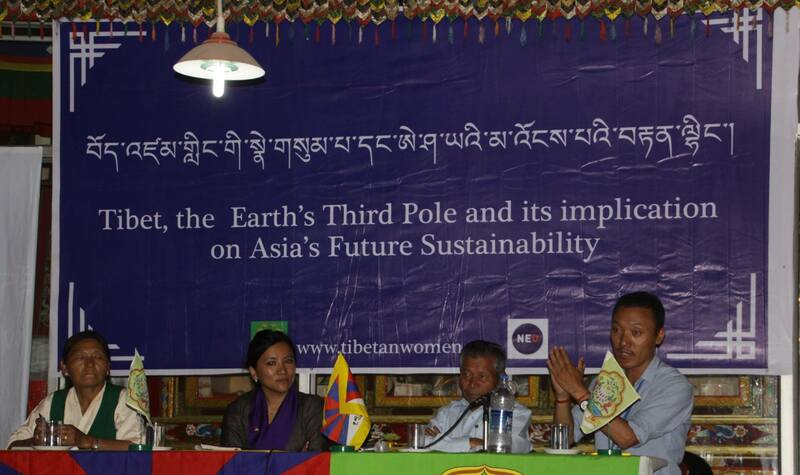 The 2- hour event discussed how in the age of climate change, Tibet’s environment is under threat thus posing greater threat to Asia and how this could be averted. 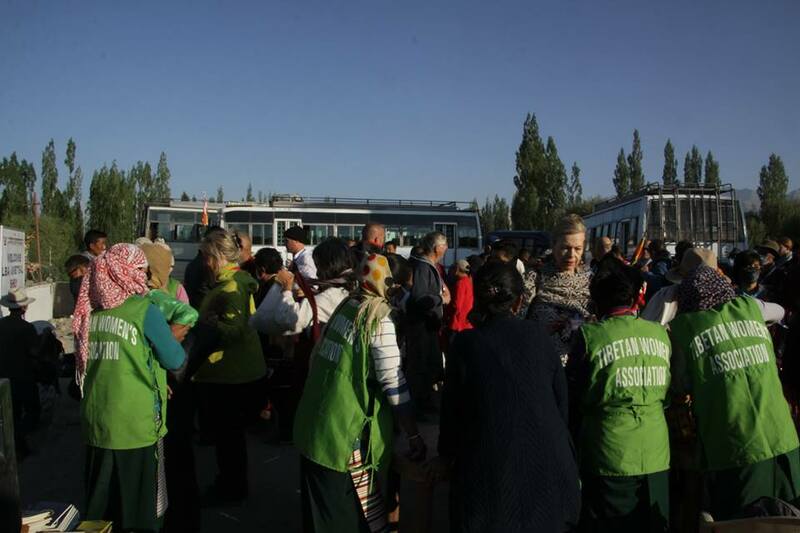 Pertaining to TWA’s slogan; ‘Action in Exile’, 160 women members hailing from 30 regional chapters based in India and Nepal were officially recruited by the Kalachakra Organizing Committee to provide organizing, security, disciplinary and social services during the two-week Kalachakra event that saw a gathering of over 1,63,000 devotees from 73 countries. On July 15, TWA members and volunteers were blessed with a special audience with His Holiness the Dalai Lama.